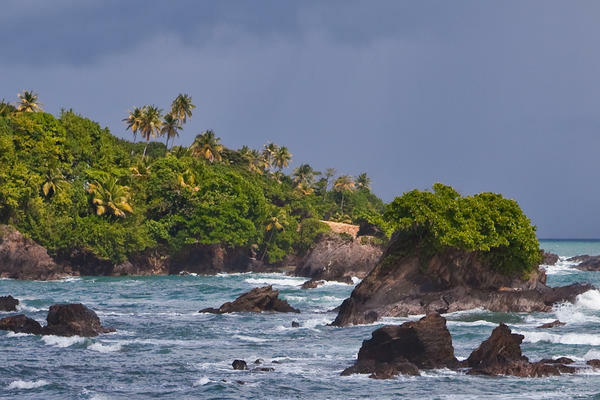 A short distance from the coastline of Venezuela, Trinidad remains relatively unscathed by tourism which I assume is primarily due to exploitation of its rich natural resources and the resultant income. In any case, the lack of kitsch, hawkers and tourist development leaves it refreshingly authentic. Of course, it means accepting the oil fields, quarries etc.. that dot the landscape in some areas… A good example of picking your poison I suppose. 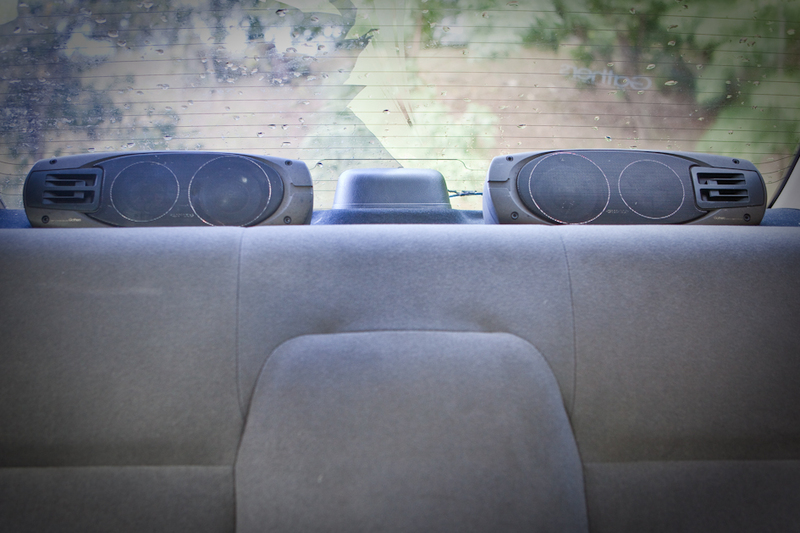 As with certain other parts of the Caribbean, loud music is a way of life – where else would you have auxiliary rear shelf mounted speakers in your rental car? I half expected to see a boom box in the trunk! In spite of the wet season appearing to be somewhat extended, I’m still hoping for a sufficient break from the dark clouds and torrential downpours to enjoy a short bushwhacking hike. Now, where did I put that machete?